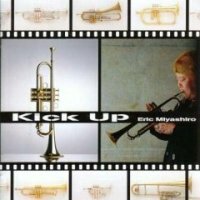 Born in Honolulu, Hawaii, trumpeter Eric Miyashiro was a child prodigy and began his professional career when he was still in junior high school. He honed his skills as lead trumpeter in big bands led by Buddy Rich, Woddy Herman, Maynard Ferguson and Mel Lewis. 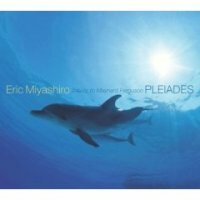 In 1989 he moved to Japan and began his new career as a versatile studio musician. He has recorded and performed with countless musicians and singers in virtually all genres of music. Learning from the best in the business like Maynard Ferguson and Bobby Shew, his technical skills are impeccable, and his ability to hit the high notes cleanly and strongly is simply astonishing. 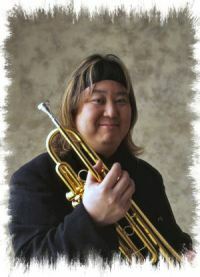 He is considered one of the most skilled trumpeters today. 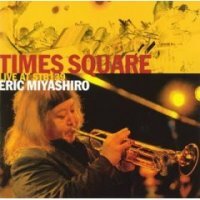 In 1995, he gathered the best Japanese musicians to form his own big band. He has so far released three CDs under his own name: Kick Up in 2000, City Of Brass in 2003, and Times Square Live At STB139 in 2006.